Pastor Jason was ordained in 1999 by the Bible Fellowship Church denomination and served as a Youth Minister in one of its South Jersey churches for three years. Upon leaving the BFC, he became the Assistant Pastor of Calvary Chapel New Brunswick in 2004. In 2007, Pastor Daniel Fusco ordained Jason and the Board of Elders promoted him to the position of Lead Pastor. In the Fall of 2015 Jason accepted a position at Calvary Chapel Old Bridge where Pastor Lloyd Pulley had a vision for an in-house School of Ministry at CCOB. Jason married his high school sweetheart, Lynda Ann Hall, in the Spring of 2000. They have one daughter, Jenna Marie, and one son, Joshua David. The Falzarano’s reside in North Brunswick, New Jersey. Pastor Jason also teaches at Calvary Chapel University and is the Dean of the Master of Divinity program at CCU. Jason has a deep passion for seeing college students trained and discipled to become effective leaders! His desire for his students is that they would become fully devoted followers of Messiah Jesus! 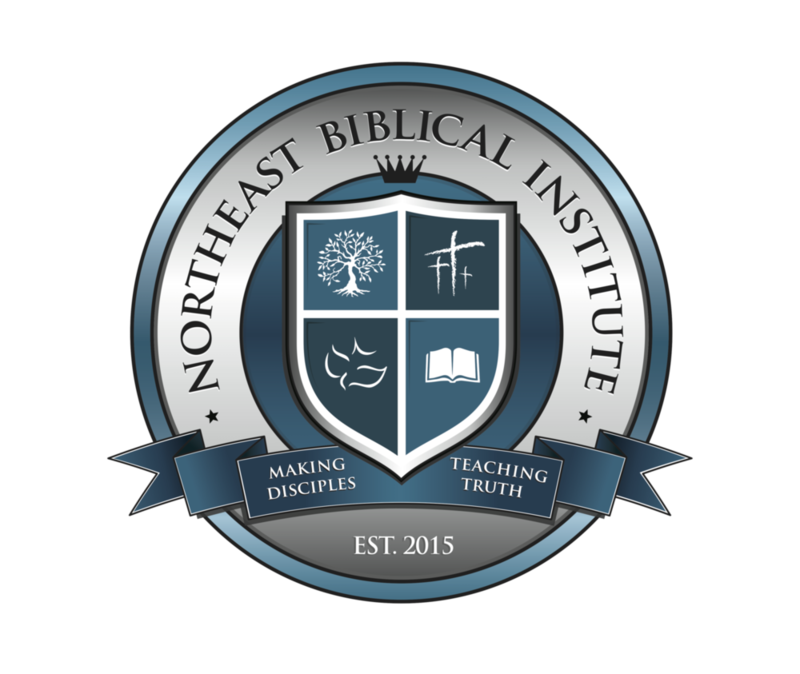 When not teaching classes at Northeast Biblical he can often be found speaking at Cru meetings and other Christian ministries around New Jersey. Tom Dickerson is the Senior Pastor of Calvary Chapel Middlesex. Starting from a Bible study in his home in 1989, he has seen God’s faithfulness raise up a church that blesses both Middlesex and it’s surrounding communities. His relevant and practical teaching ministry paired with his love for the Word of God has been used to bless congregations around the world as well as Bible College students and missionaries. He has been married to his wife, Amy, for 35 years. They have three children: Steven, David and Bethany; four Grandchildren and their dog, Chelsea, rounding out the family. Pastor Tom received his B.S. in Biblical Studies from Valley Forge Christian College, and his Master and Doctorate in Biblical Studies with Trinity Biblical University. David and his wife, Beth, were field workers serving with Life in Messiah, International (formerly AMF International) from 1991 to 2018. Their ministry consisted of evangelism, discipleship, and training. They currently live in Pt. Pleasant, New Jersey. David was also involved in leading evangelism seminars and in teaching and preaching ministries in churches to encourage them to increase their outreach to Jewish friends. David and Beth traveled to churches encouraging them to recognize the dangers of Anti-Semitism and to be aware of the Jewish roots of our faith. In addition, they did GROW (Gleaning for the Remnant Outreach Workshop) seminars, Prophecy Conferences, Messiah in the Passover seders and Messiah in the Feast of Pentecost, Rosh Hashanah (New Year), Yom Kippur, Tabernacle, Hanukkah and Purim talks. They also enjoyed assisting believers and churches in outreach to Jewish people in their area. They were also involved in visiting Jewish people in the NJ State Prison and visiting Jewish people in nursing homes. In April 2018, David became one of the associate pastors at CCOB.